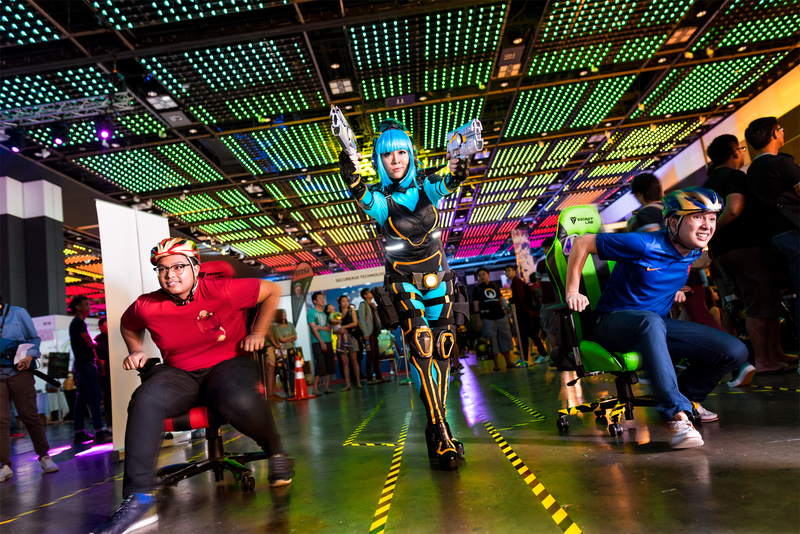 GameStart 2017 (#GameStart2017), Southeast Asia’s Premier Game Convention, returns for its 4th edition on 14 & 15 October 2017 with a Cyberpunk theme and more consumer-friendly and industry-centric content. Organiser Eliphant partners the International Mobile Gaming Awards (IMGA) for the second edition of its SEA awards and will organise the inaugural SEA Summit business conference on 12 and 13 October. Gamers and industry players can look forward to annual favourites returning as well as new and exciting content, including showcases of upcoming blockbuster games, esports, indie games, retro gaming, and cosplay. New additions include a large GameStart Tabletop area to play, discover, and compete on new and well-loved tabletop and arcade-style games. Key exhibitors include Wizards of the Coast, who will bring popular card game Magic: The Gathering, to the event for the first time, and Grey Ogre Games, with more details to be revealed closer to date. More information on the GameStart Tabletop activities can be found at gamestart.asia/tabletop. This year, the region’s most popular conventions will join forces at GameStart, showcasing a selection of choice content from across Asia. In addition to partnerships with Taipei Game Show (Taiwan) and BEKRAF Game Prime (Indonesia), C3 AFA (C3 Anime Festival Asia) – Southeast Asia’s biggest Japanese popular culture event platform – comes in as a co-marketing and content partner, looking to bring killer Japanese content to the event. Visitors can also look forward to enjoying indie gaming content from Taiwan and Indonesia. Returning to GameStart 2017 in response to popular demand is Doujin Market, Singapore’s largest community curated youth arts and illustration fair. In partnership with Neo Tokyo Project, Singapore’s first dedicated pop-culture marketing collective, Doujin Market is back for a second year with almost double the number of artist tables from last year. During the convention, visitors can also look forward to meeting and appreciating the craft and stunning game cosplay from Astro Kerrie and Yasemin Arslan, invited cosplay guests from Australia. Astro Kerrie is sponsored by pop culture partner event, Evolve Perth, who will also be co-sponsoring the cash prize of GameStart’s Game On! Cosplay Runway. On the AR front, organisers announced that NexRealm will bring the world’s first augmented reality techno sports, HADO, to the convention. HADO is the first esports based on wearable devices and AR technology using head mount displays and motion sensors. Just like real-life sports, players are free from cables and will not be restricted to being in front of a screen. Visitors will get the chance to try the “Player VS Player” matches at GameStart 2017. Another popular favourite is Founders Base, GameStart’s special indie area. 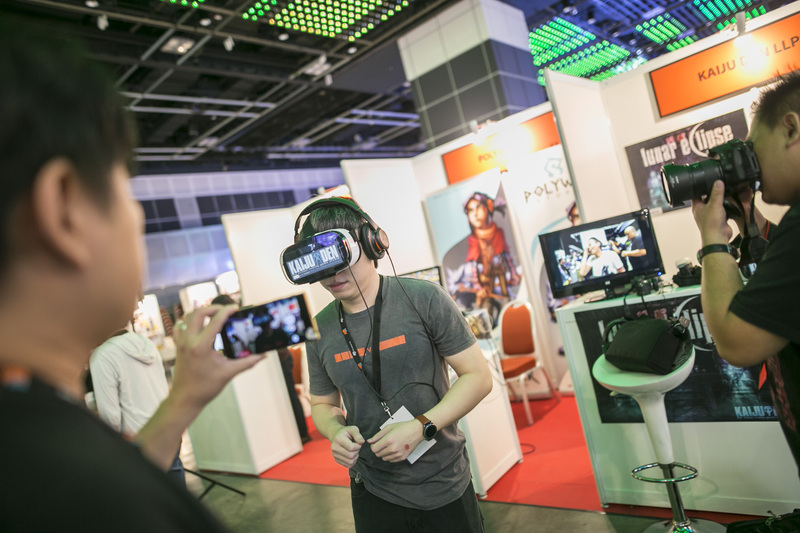 Offering subsidized booths to individuals, start-ups and small companies that create or work with games, visitors can try a wide array of games made in Southeast Asia and Taiwan. Limited booths are still available on a first come first served basis, and interested applicants can find out more at gamestart.asia/exhibit-with-us. South East Asia Major (SEAM) 2017, Southeast Asia’s largest fighting game tournament, will see top players storm the halls as its biggest ever edition will be held in GameStart 2017. 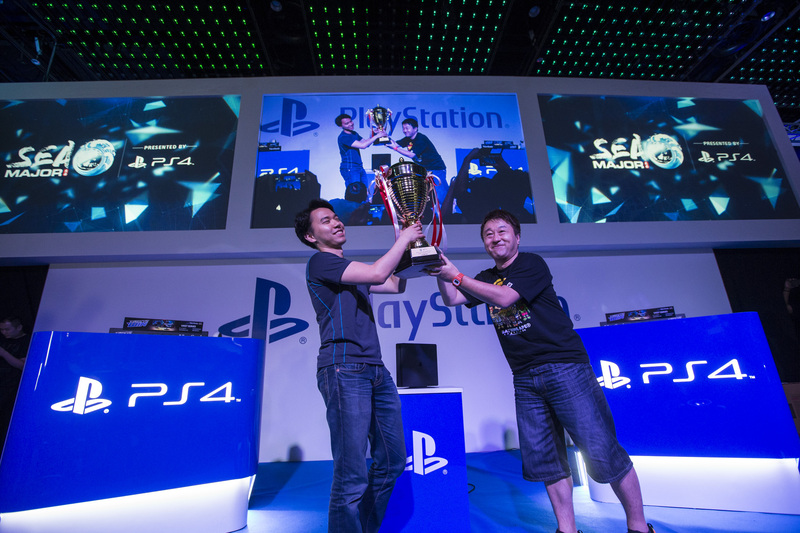 The line-up includes the Asia Regional Finals for Capcom Pro Tour 2017 (Street Fighter V), Asia Regionals for Tekken World Tour 2017 (Tekken 7), and the first Asia Championship for Windjammers (highly popular retro game that has been re-released for PS4). The total prize pool is more than US$50,000 between the three events. In addition to the three big tournaments, Guilty Gear XRD 2, Gundam Versus and BlazBlue Central Fiction will be held. More games will be announced in the coming weeks. GameStart 2017 will host the second edition of IMGA SEA, with the awards ceremony held on 13 October. The competition is open to mobile game developers, studios and publishers based in Southeast Asia, Taiwan and Hong Kong. The inaugural IMGA SEA competition last year saw nearly 300 games submitted from eight countries, with 11 developers awarded. For indie game lovers, the GameStart Indie Award will be right up their alley. Visitors can vote for their favourite indie game showcased at GameStart 2017, and the winning game developer will win a sponsored trip to exhibit in Taipei Game Show 2018 in January 2018. The SEA SUMMIT is a new B2B conference for the Southeast Asian game industry players, to be held in Singapore. Jointly organized by IMGA and Eliphant, the summit aims to facilitate knowledge sharing, networking and collaboration opportunities among companies based in Southeast Asia, and those looking to enter the region. This conference will highlight the games business in Southeast Asia. Conference themes include esports while attendees can look forward to topics on game trends and development, business and marketing. The full speaker and topic list will be announced closer to date. Interested attendees can register at theseasummit.com for updates. Pre-registration is required to attend the conference. While pre-registration is free, tickets are limited and priority will be given to games industry professionals. With a star-studded line-up of game titles, tournaments, awards and talent, GameStart 2017 will be held in Singapore at Suntec Convention Centre. 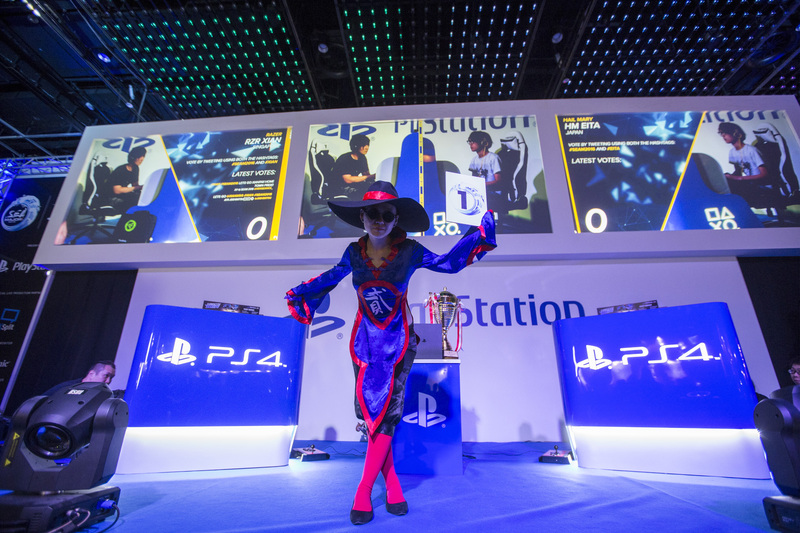 Bandai Namco Entertainment Asia returns as a key exhibitor, Lenovo will be the Official Gaming PC, while MyRepublic returns as the Official Fibre Broadband Partner. Early bird tickets and official merchandise are available for sale at ticketing.gamestart.asia. “The gaming industry in Southeast Asia has grown exponentially since the inaugural GameStart in 2014. 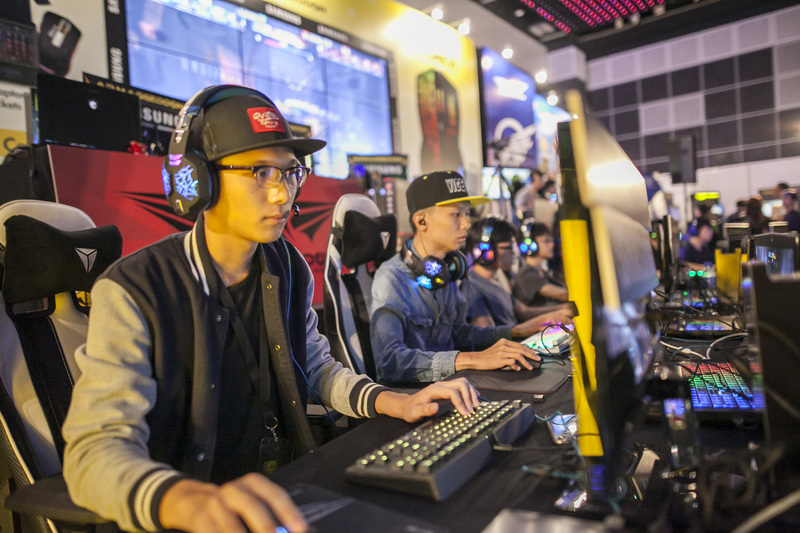 Esports is dominating online viewership and media globally, and developers in Singapore and the region are pushing out highly polished and engaging games. Tabletop gaming has a very passionate community, and I’m very happy to welcome them to GameStart this year. 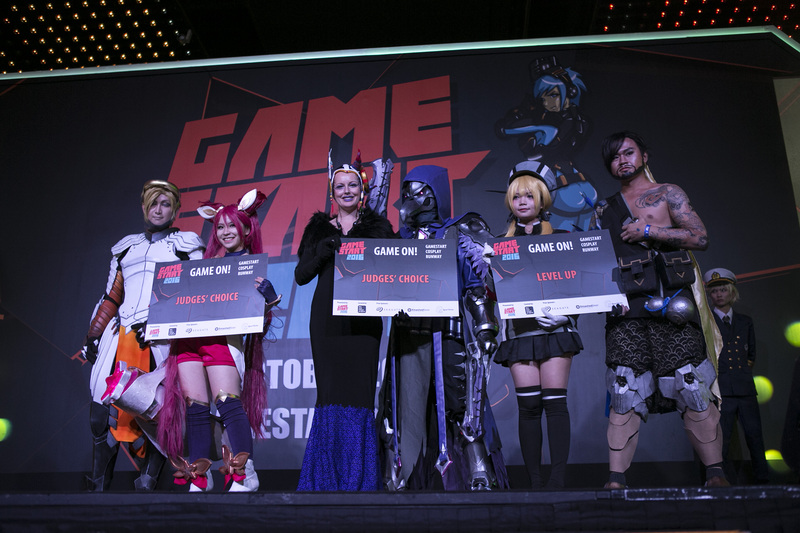 As always, GameStart aims to be where all gamers and all-things-gaming can come together and have fun and I’m excited to present this year’s edition,” said Elicia Lee, Founder of GameStart Asia. More updates and information on GameStart 2017 are available on gamestart.asia, and facebook.com/GameStart.Asia. GameStart Asia is Singapore’s largest gaming event and has gained reputation as a premier gaming convention in Southeast Asia since its debut in 2014. 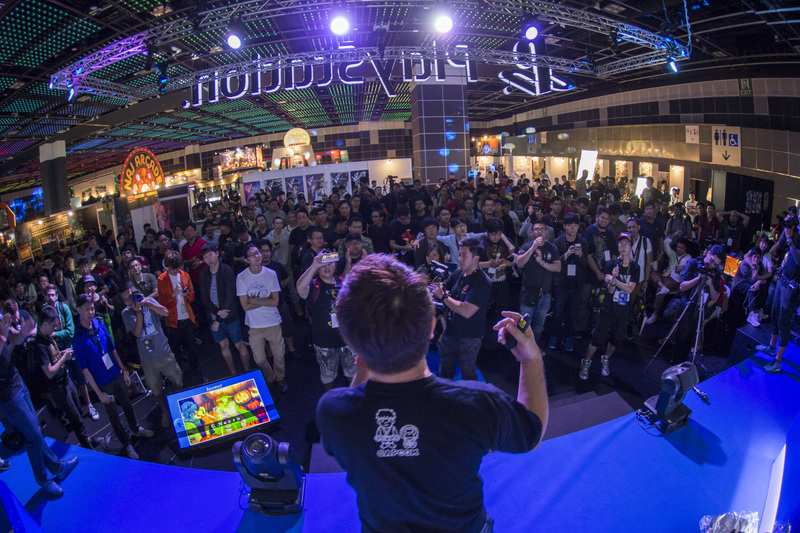 Organised by Eliphant Pte Ltd, the convention seeks to bring everything gaming-related to audiences in Asia. In addition to triple A games and exclusives, GameStart also supports the local gaming and pop culture communities, from cosplay to indie developers and artists. In 2017, the event has expanded into the B2B arena, organising the inaugural SEA Summit business conference, in partnership with the International Mobile Gaming Awards. Next Post The Adventure Continues in JoJo’s Bizarre Adventure: Stardust Crusaders this September on Animax!